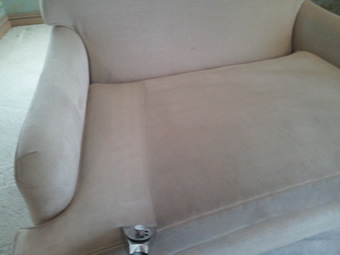 Our professional car interior cleaning leaves your upholstery much drier than most car valetters can. 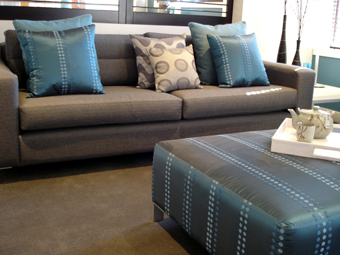 Selling your car and want to make the best possible impression? 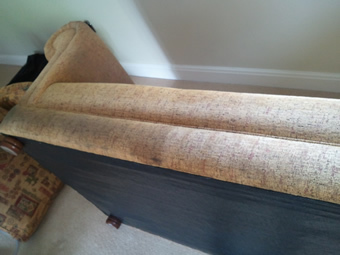 Had a spill in your pride and joy and don’t know where to turn? 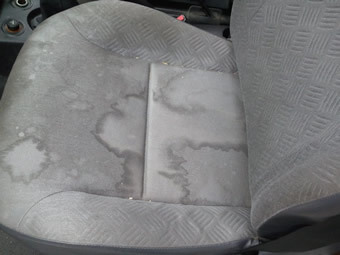 Many of our customers find that the car upholstery cleaner they can buy from motorist stores or even some of the professional car upholstery cleaners out there simply can’t remove some stains or soiling, particularly to fabric car interiors. 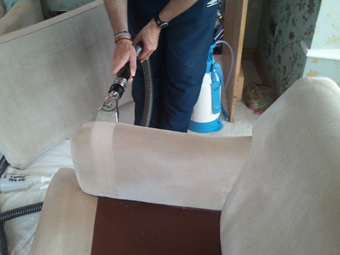 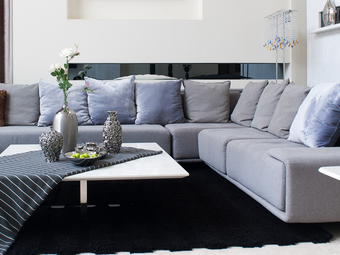 At A Brighter Home many of our customers who use our expert upholstery cleaning service in their homes, also use our car interior cleaning services. 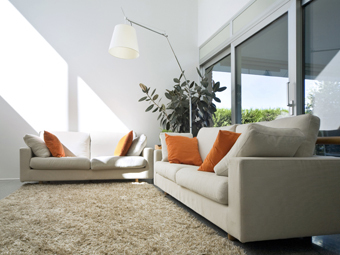 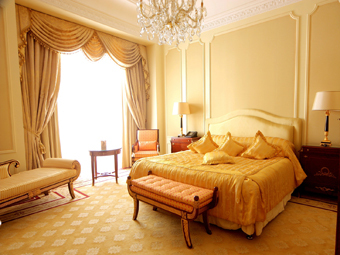 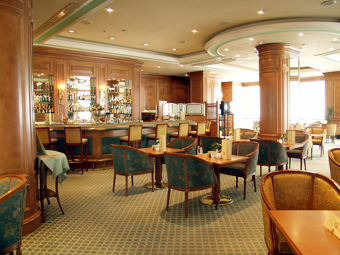 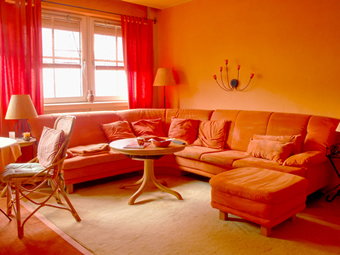 What types of interior can we clean? 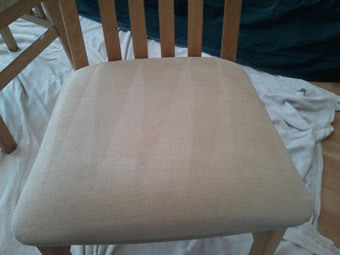 So how does our service make us the best car upholstery cleaner? 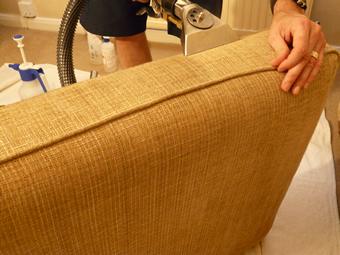 We use exactly the same equipment and advanced cleaning solutions as we use when we clean your upholstery in your home. 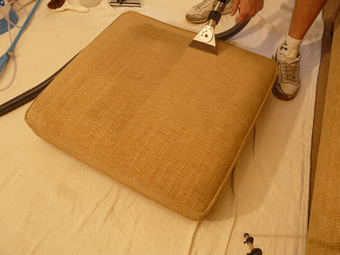 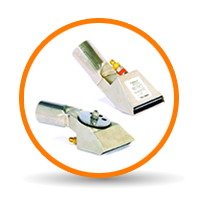 This type of equipment is simply not used by typical car upholstery cleaning services such as car valetters. 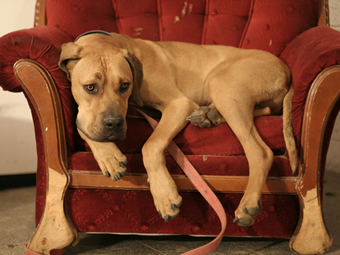 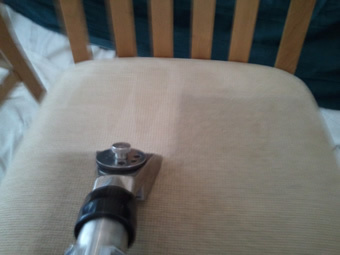 As a result we get far superior results in most cases and leave your upholstery much drier than most car valetters can, thereby reducing drying times significantly. 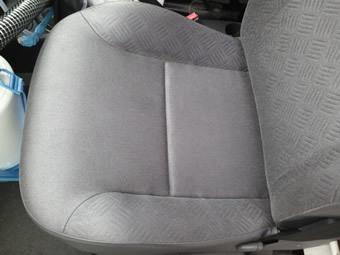 Which parts of the car interior can we clean? 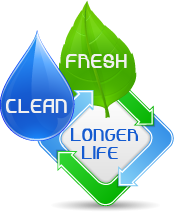 Where can we carry out the clean? 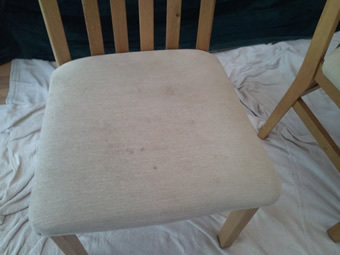 We can carry out our car upholstery cleaning service either at your home (in most cases your car will need to parked off road on a driveway or similar) or you can bring your car to us by appointment and have the interior cleaned while you wait. 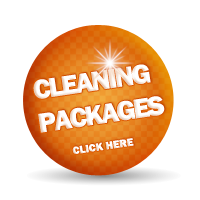 Generally we don’t clean the various plastics to the dash, centre consoles, vents, grilles, glass side windows or front/rear screens etc – in most cases it is more economical for you to use a car valetter for this type of cleaning or we will be happy to quote you separately for this service.